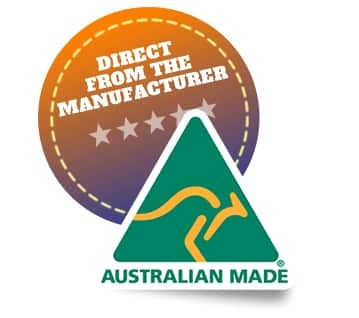 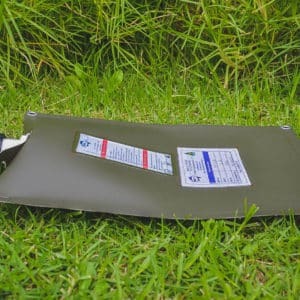 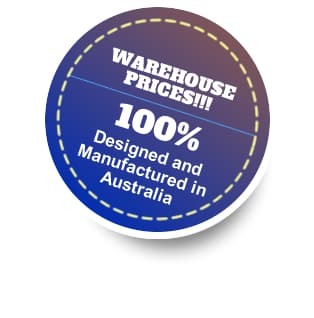 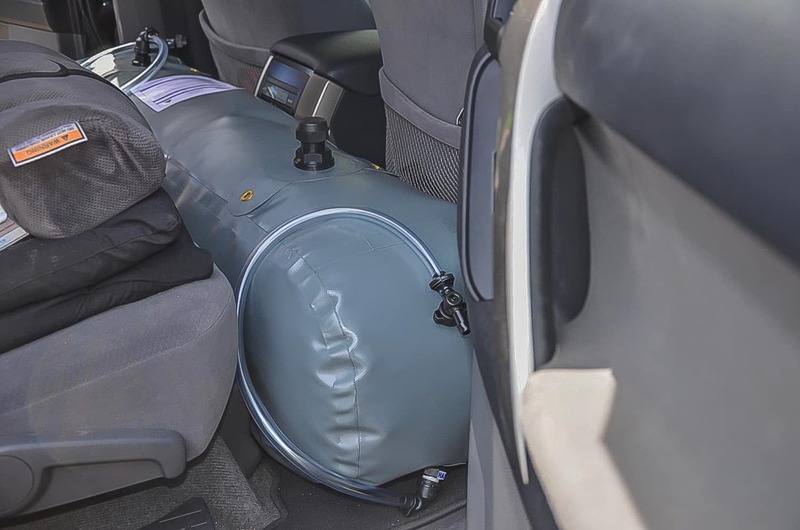 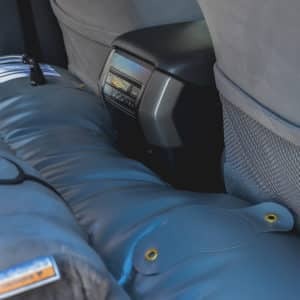 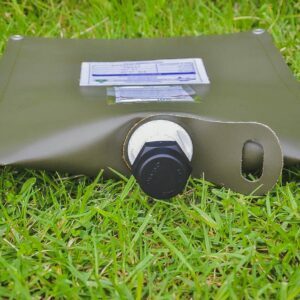 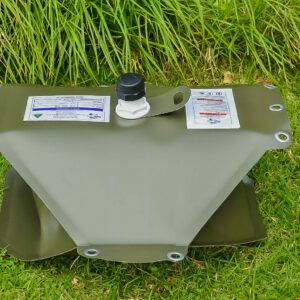 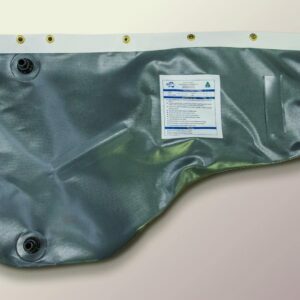 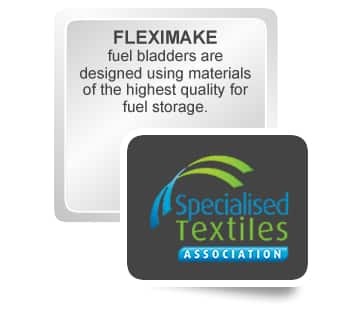 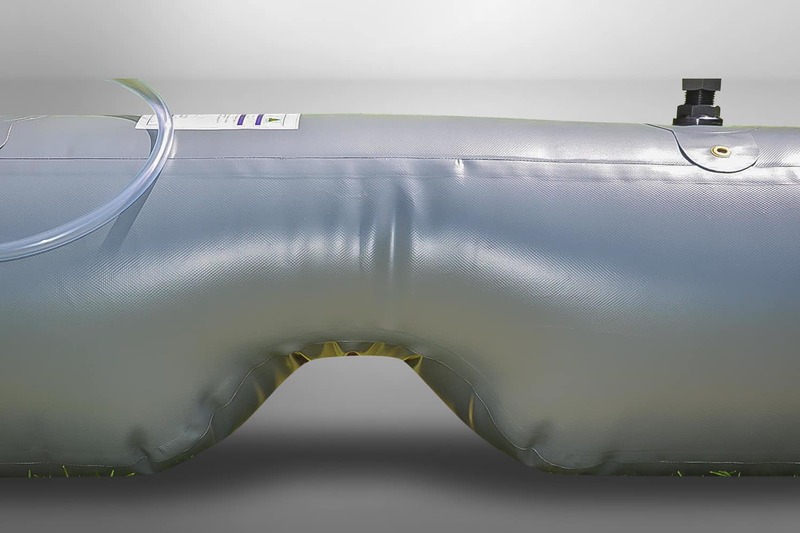 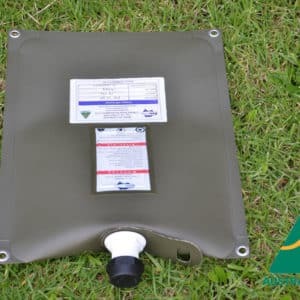 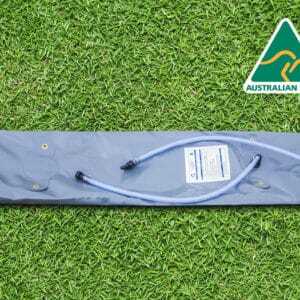 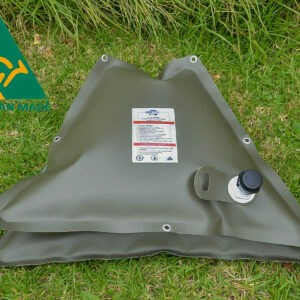 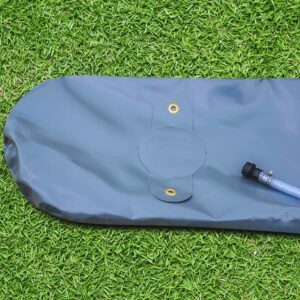 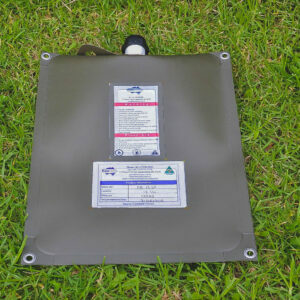 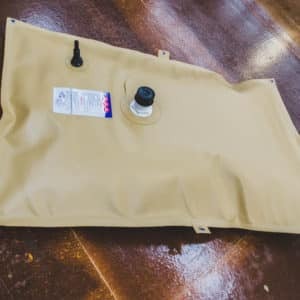 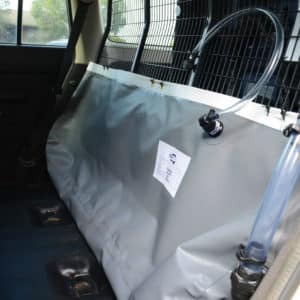 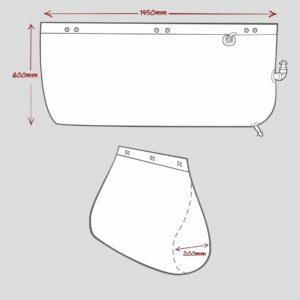 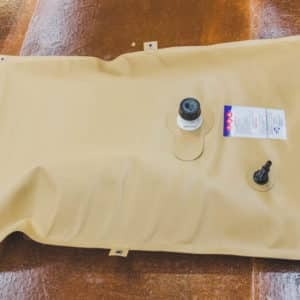 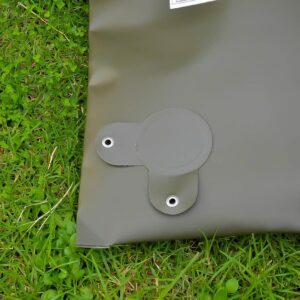 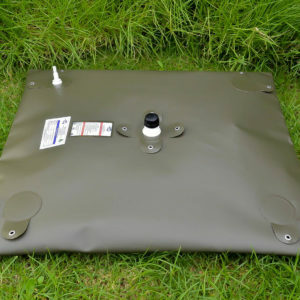 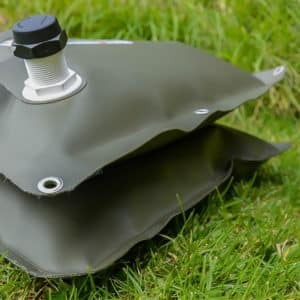 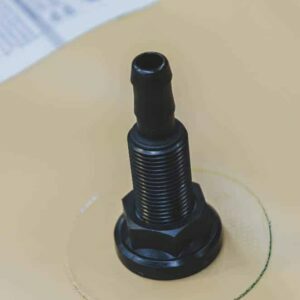 The 125 Litre Box Hump Bladder comes in our standard 900GSM Grey Material and fitting placement can be changed upon request at no additional charge. 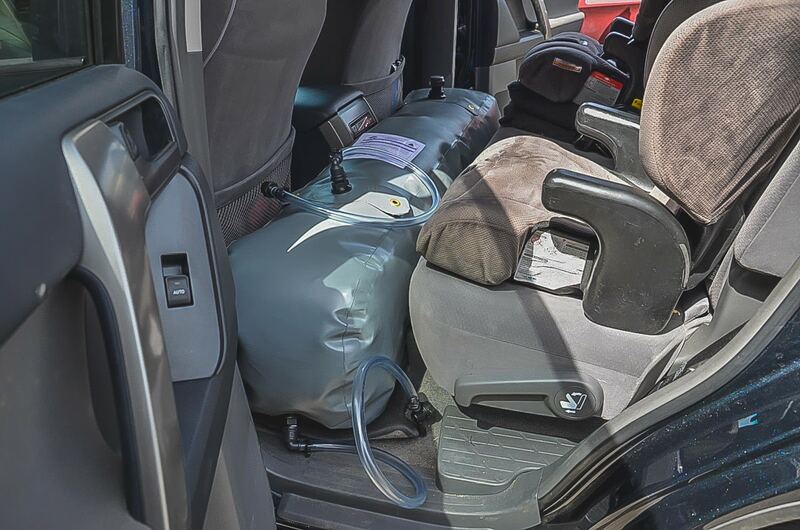 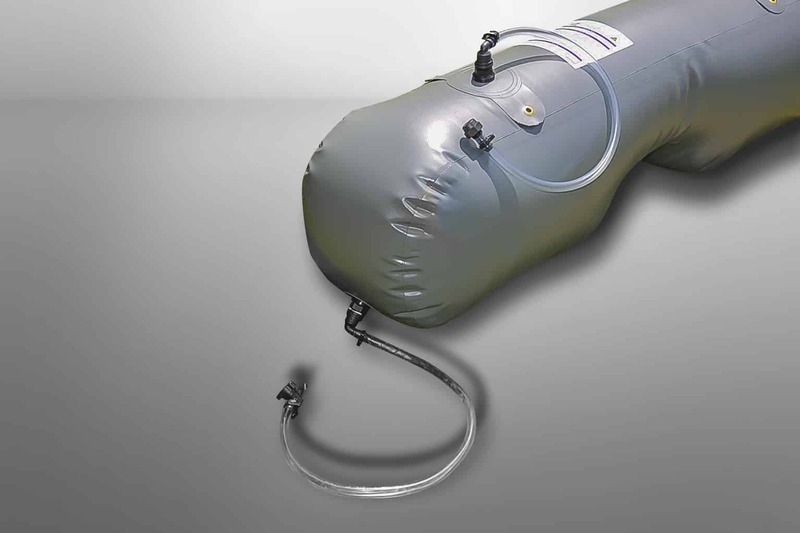 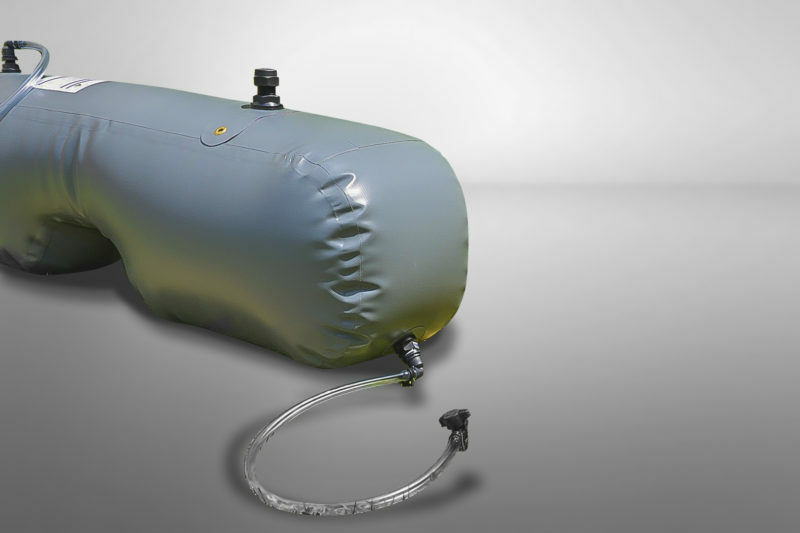 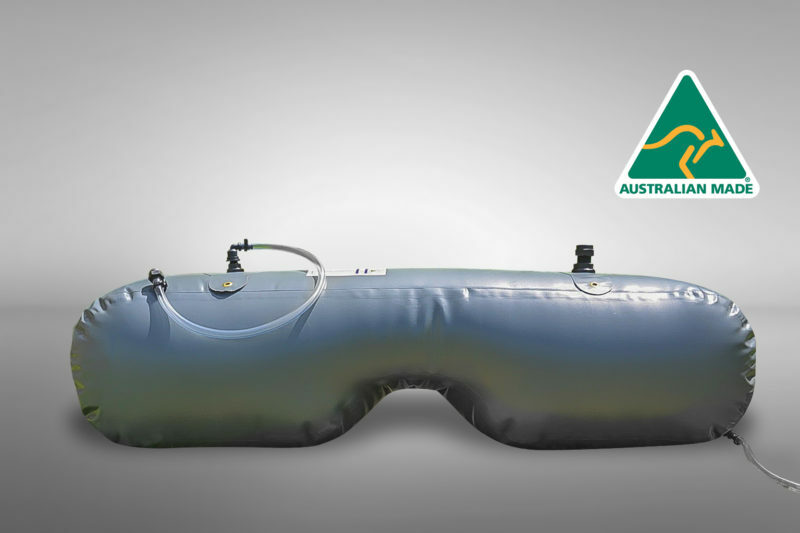 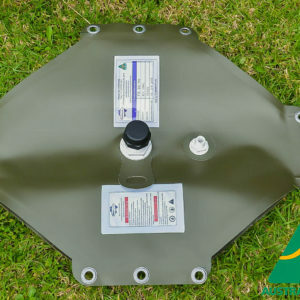 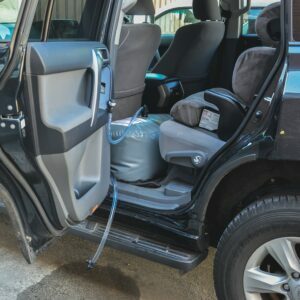 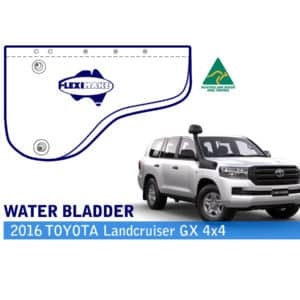 4×4 drinking water bladder tank, specially designed for vehicles with a Transmission Hump (125 Ltrs). 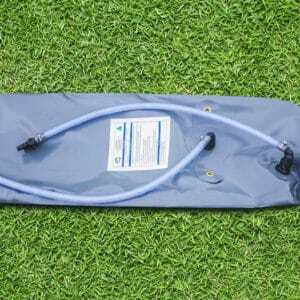 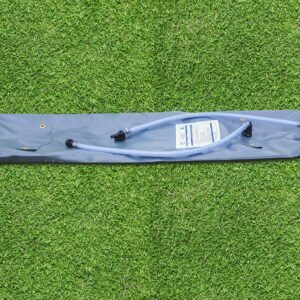 3 hose kit with 2 tap, 1″ cap and 3 patches.